Founded by Tino Pirttioja, RARE-club has been the stepping stone for the upcoming Finnish rap-talents. In it’s few years of existence, we’ve seen the first performances from nowadays well-known rappers such as Cledos, Versace Henrik, MELO and Cavallini & Shrty. This is the first time that the concept is brought to festival stages. 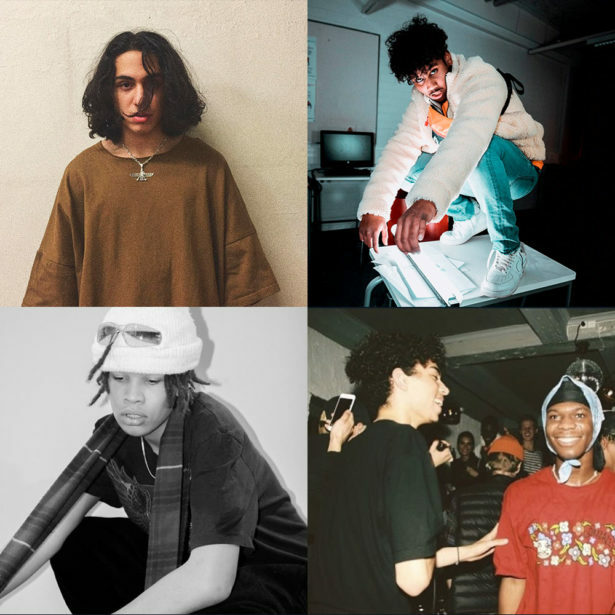 At Blockfest, RARE Special will introduce acts such as SKII6, known from his hit song ”Lunta”, Le Fvbelos who released ”Hulluks/Kauas” double single in October, Sexmane who’s newest song ”Aikakone” was released just in December and Pussywater, who’s currently giving finishing touches to his debut album. All of these promising rappers have started from the legendary stages of RARE-club.